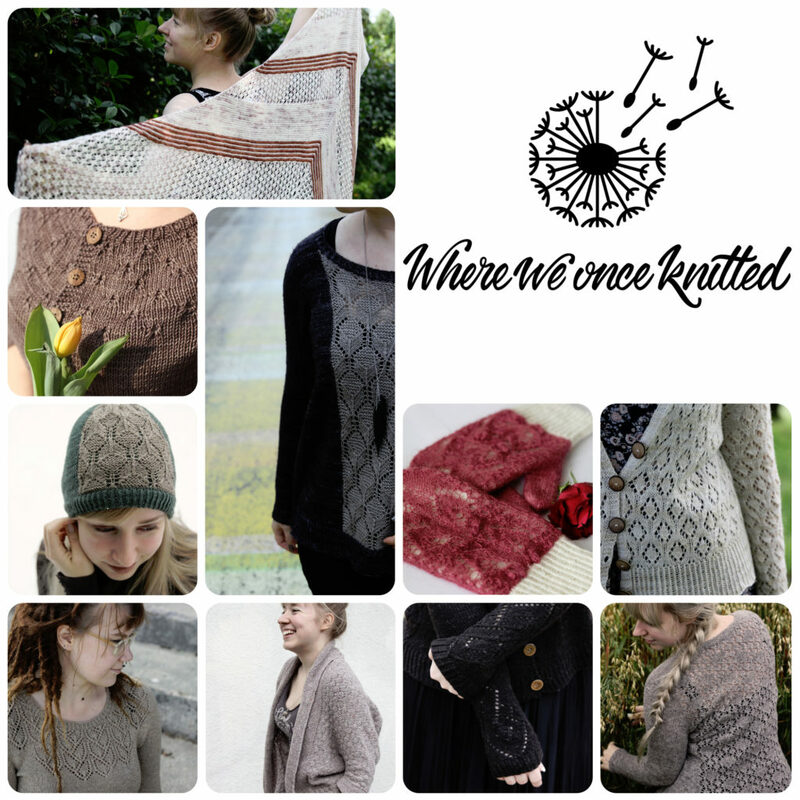 Anna Johanna, also known as Where Once We Knitted, is our interviewee for today. Find her on Ravelry. Follow her on Instagram. This is my very first GAL. I found out about it because my friend who is also a designer (Susanna Winter), took part. So basically, I’m excited about everything and anything GAL-related. 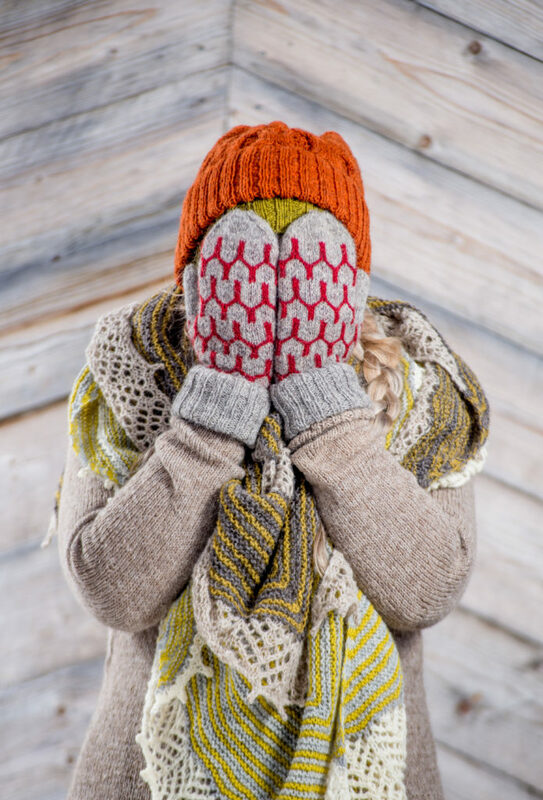 I’d say my favorite part is getting to know all the people – fellow designers and the people who knit our patterns. I love seeing all those ideas come into life. And the best part is seeing others knit my designs. It is so exciting to see how different the design can look in a different yarn base or color. Yarn! Above all things, yarn. I get inspired by yarn colors and the feel of the fibre. I often feel it’s best to let the yarn whisper to you what it wants to become. You could say so. I guess if it were warm and sunny, I’d be inspired to design summer tops and such. But as the weather in Finland is cold in the winter and often cold even in the summer, I get to knit sweaters all year long. Sweaters and cardigans. I do knit and use knitted accessories as well but I somehow feel they’re such quick knits that the fun is over before it started. I like that sweaters and cardigans have more work in them.